BRACKNELL JAZZ brings some the UK's foremost jazz musicians to perform with a resident rhythm section at South Hill Park Arts Centre, a fine 18th century mansion set in rolling parkland. The gigs take place in the beautiful Recital Room, which boasts a superb Steinway model 'D' grand piano. Bracknell Jazz takes place one Friday evening each month. Tickets (currently £12 or £5.50 for under 18s) can be booked through the SHP Box Office. The Cafe Atrium (set on the terrace, with fine views of the grounds) serves bistro style meals. Drinks can be taken up to the Recital Room. Please join our mailing list if you would like a monthly email with gig info. The house band is the Jazz Lions, with Simon Cook piano, Rudy Cook bass and Ted Hayes drums. Come and join us to hear the next generation of jazz giants! Please visit our Facebook page for further information and photos, and help us promote Bracknell Jazz events by clicking "like". 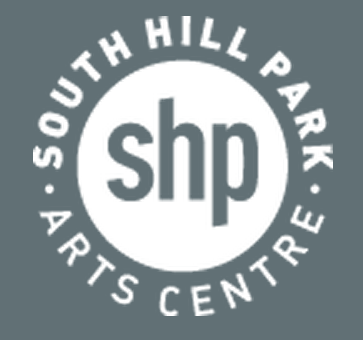 South Hill Park Arts Centre is in the Birch Hill area of Bracknell about 7 minutes drive from the Town Centre just off the A322 Bagshot Road near the Hilton National Hotel. It is easily accessible from the M3 (Junction 3) and the M4 (Junction 10). We are very well sign posted – look for the brown road signs saying ‘Arts Centre’ or showing a comedy mask. Free parking is available at South Hill Park for up to 170 cars. There is additional parking a short walk away in the shopping centre car park off Birch Hill Rd., RG12 7DE. 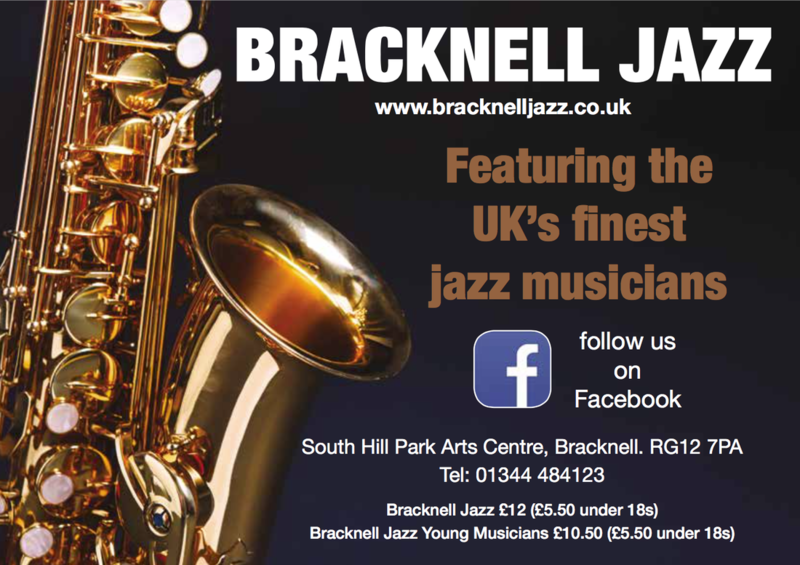 Please click here to buy tickets for Bracknell Jazz from the South Hill Park website.